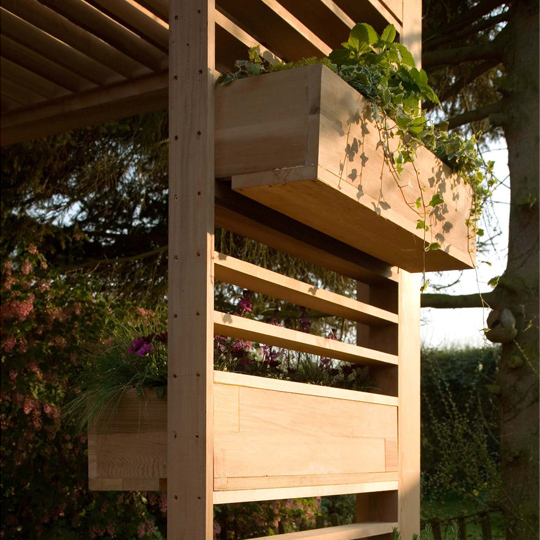 Perfect for those with limited outdoor space, Ecocube adds a new dimension to any garden. Made from sustainable wood and bespoke to your garden, they can even be combined together to create an outdoor annex perfect for commercial use. 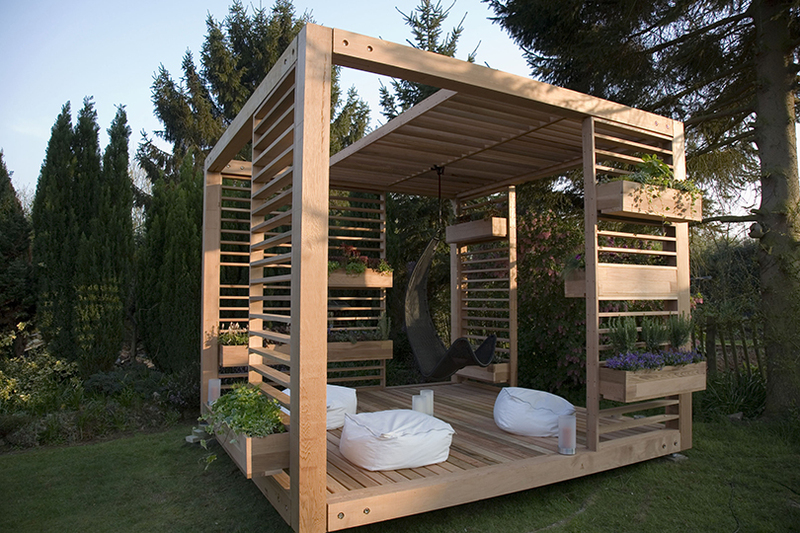 Relax, entertain, and give your garden space to grow with Ecocube. 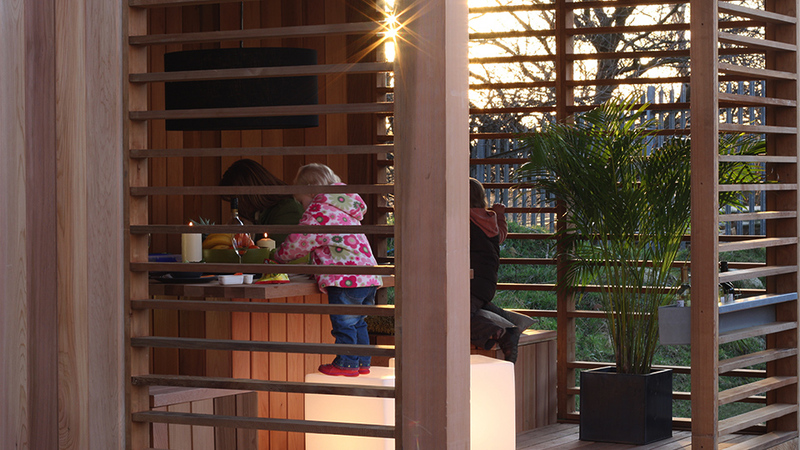 Perfect for those with limited outdoor space, Eco Cube is a contemporary garden structure made from sustainable cedar wood and bespoke to your garden. They can even be combined together in any configuration to create an outdoor annex perfect for commercial use, including hotels, restaurants or pubs. 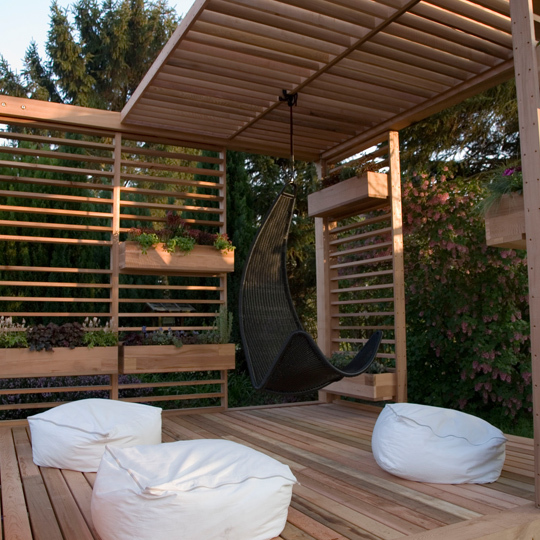 Relax, entertain, and give your garden space to grow with Eco Cube. 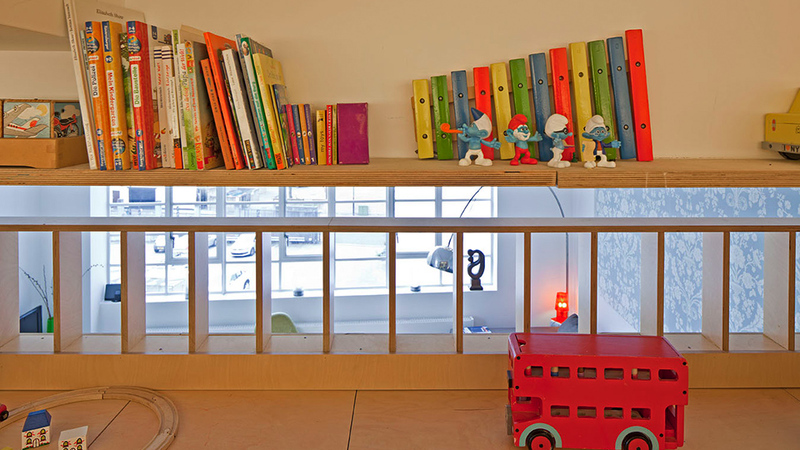 Everyone always seems to need more space in their home but find they cannot come up with a practical solution. Well, Ecospace Ltd. is the solution you’ve been waiting for! Ecospace will add a new dimension to your garden with what we call an Eco Cube, attractive garden shelters giving you an outdoor escape for whatever your needs are. At Ecospace our outdoor shelters are constructed using the latest technology in the construction industry. 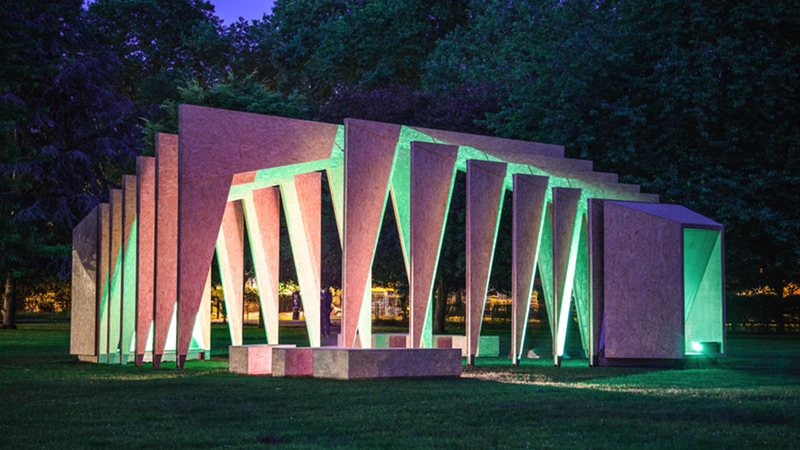 The wooden parts of these garden shelters are constructed from environmentally friendly woods, from the ceilings to the floor inside, and everything on the outside of the garden shelters. Outdoor shelters are often used as smoking shelters, especially in businesses. Smoking shelters allow smokers freedom to enjoy their cigarette break without offending non-smokers and the smoking shelters conform to national smoking regulations. Smoking shelters are often attractively decorated to enhance the comfort for smokers. 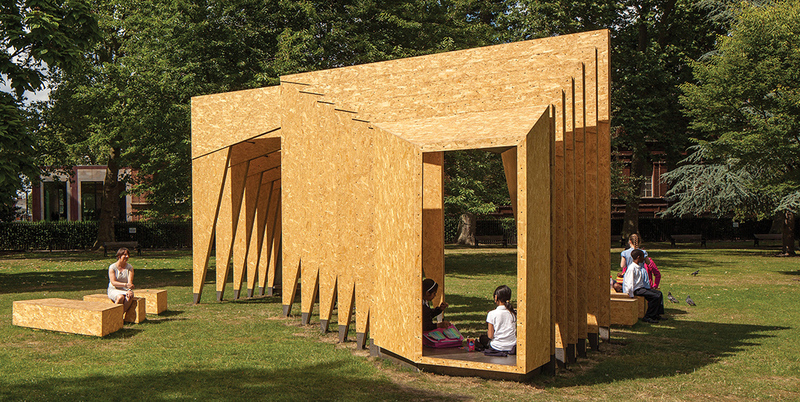 But these garden shelters are so versatile and can be used as fitness areas, teenage “hang out” spots, entertainment areas or could be utilised as quiet retreats after a busy day at the office. 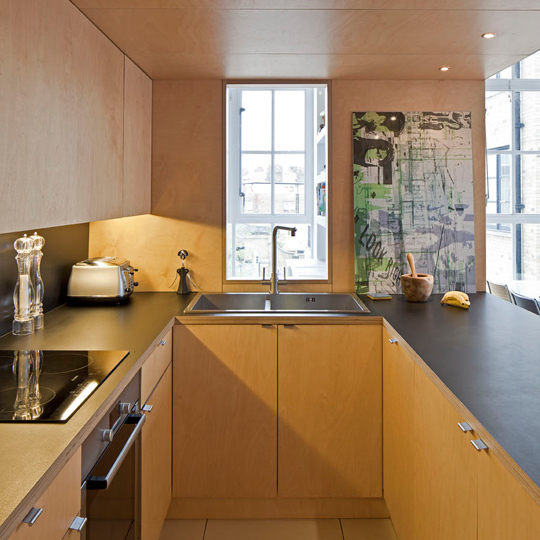 Your options for the use of any Eco Cube are endless. Some home owners have chosen to have more than one Eco Cube, with many Eco Cubes inter-linking each other in an attractive fashion. Our Eco Cubes are designed in consultation with our customers to make sure everyone gets the exact outdoor shelters they want. 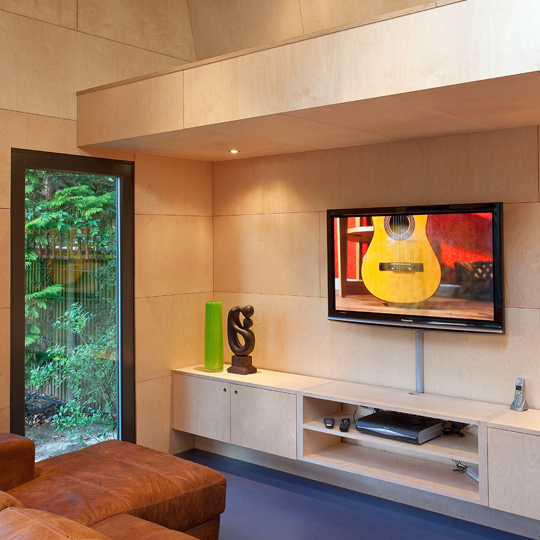 The bespoke nature of the Eco Cube means that you will always get an environment tailored exactly to your requirements. 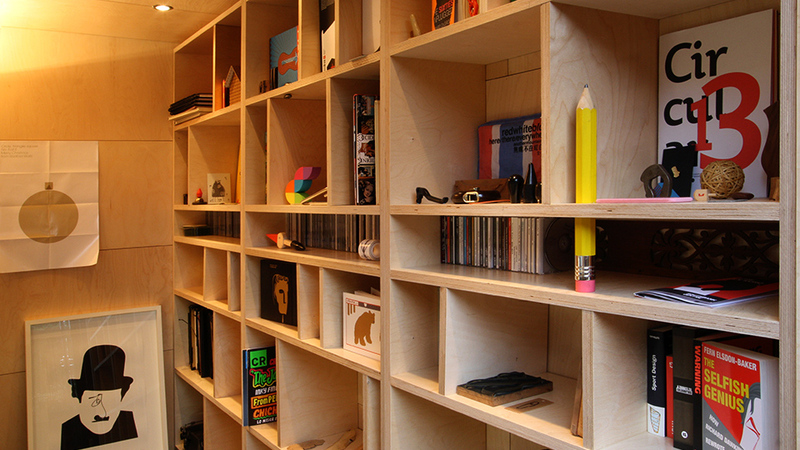 Made from sustainable woods, they are attractive and modern and are perfect for either a home or business setting. 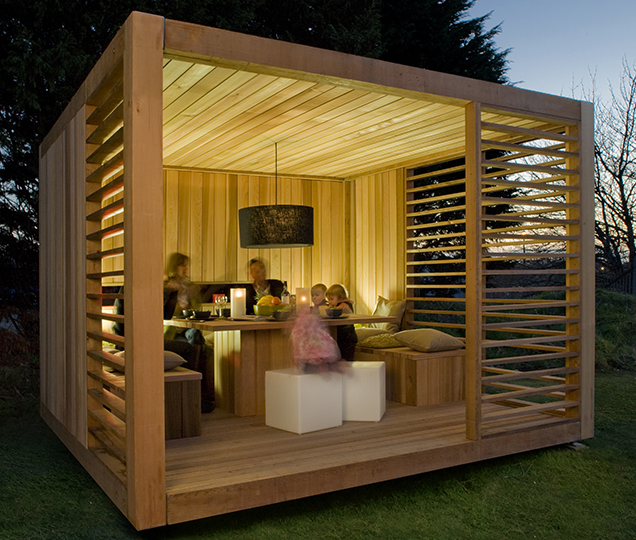 The Eco Cube II is the perfect solution to complement your garden, whether entertaining friends during warmer weather or providing it to customers as part of your restaurant or day spa. 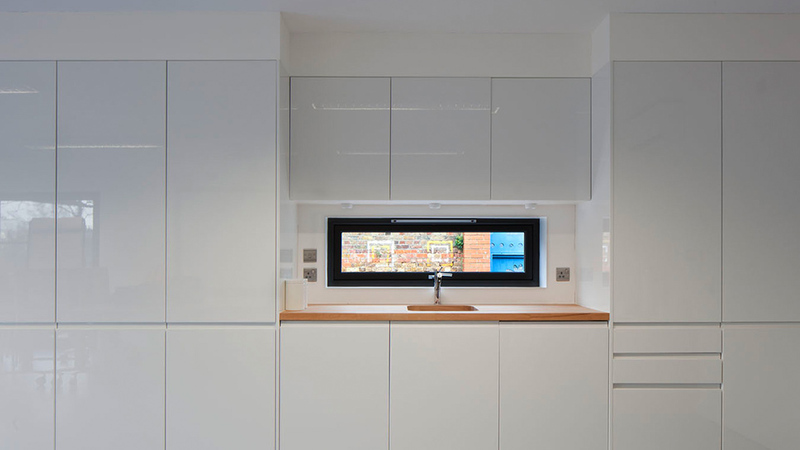 However you’re looking to utilise your Eco Cube II you can be guaranteed that it’ll fit into your designated space and will reflect your vision every time. 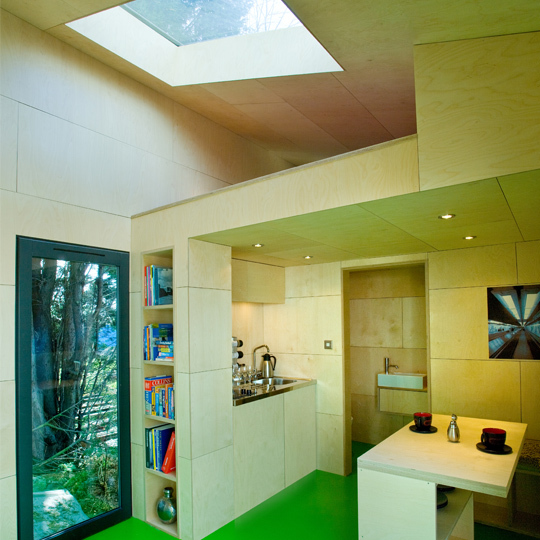 Eco Cube II garden shelters are entirely bespoke – you decide the measurements and the layout. 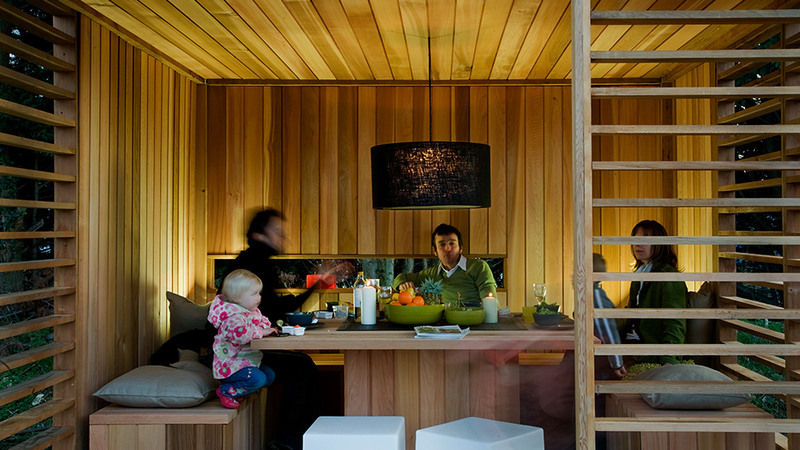 As outdoor shelters, an Eco Cube cannot be beaten. Alongside the Eco Cube II’s full roof, they also come complete with integral terrace decking and four Louvre screens to the sides and front of the Eco Cube. The structure is also integrated with drainage channels, red cedar benches and dining tables to ensure comfort as well as aesthetic excellence in your outdoor shelters. When it comes to garden rooms, you want to ensure that they complement the features and style you have cultivated. 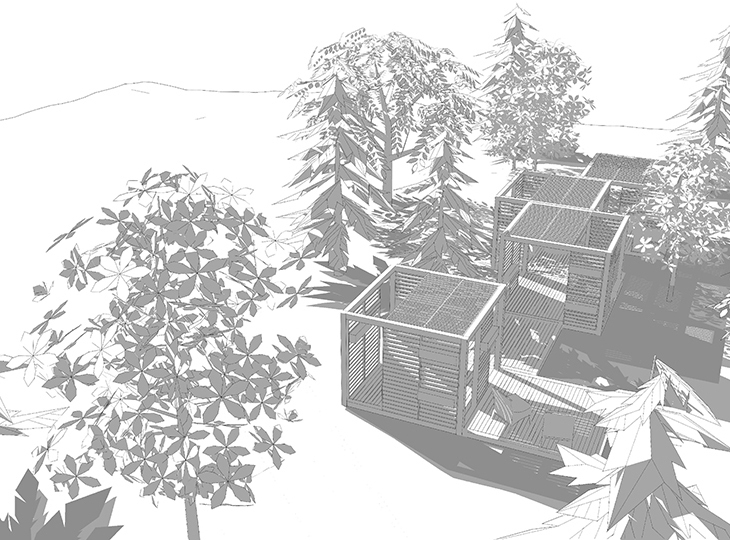 Whatever you will be using the Eco Cube for, whether as smoking shelters or a room to relax in, our eco architects will consult with you every step of the way. We aim to match your Eco Cube to your specific measurements and requirements, so you can get the building you initially envisioned. Our bespoke garden rooms are just one feature of our impressive and diverse portfolio of eco-friendly products.